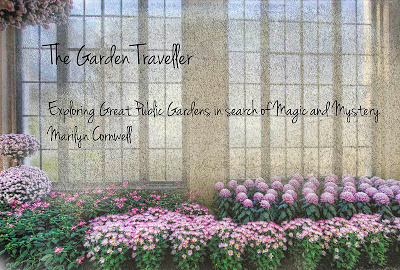 I am preparing a new garden presentation for garden clubs and horticultural associations. You can see from the title that it's going to be a bonanza of some great public gardens, and on a theme that is interesting and wonderful. 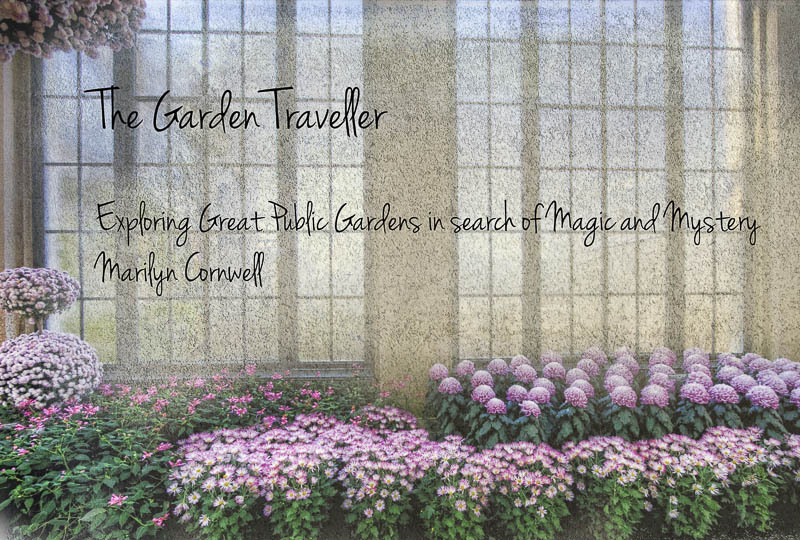 Everyone wants their own garden to have magic and mystery, and when we visit public gardens, that's one of the prime experiences we are after. So I'll start to keep you posted on this theme.